You as a Hydrographer shall venture into areas where no seafarermay have ventured before. Charting coral reefs, pristine waters, atolls and ports you shall do it all. 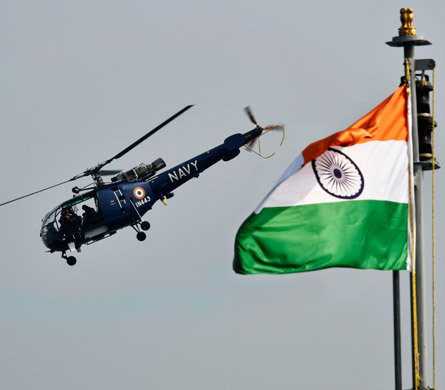 You shall fly, dive and sail into national and international uncharted waters and you will have the satisfaction of seeing your efforts culminate into a navigational chart in which mariners place immense trust and derive boundless confidence from. The qualification you gain as a Hydrographer will have international recognition. So if you want to see the world and be exposed to international professional practices, join the Indian Navy as a Hydrographer. The Hydrographic Officer operates from highly sophisticated platforms to conduct surveys at sea. 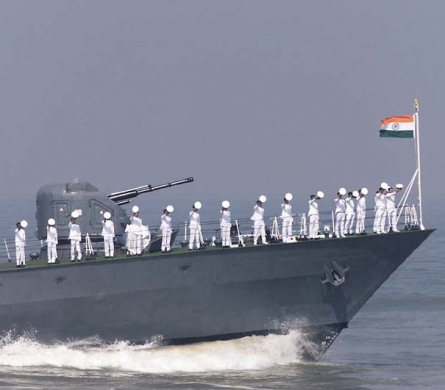 They not only operate in territorial waters of India, but on the high seas, depending upon the requirement. Surveys are also carried out in foreign waters, as and when called upon by friendly foreign nations. The Hydrographic Officeris also involved in producing navigation charts that are of international standards and are used by mariners across the world. Hydrographic Officers can be posted at various Command and Area HQs. 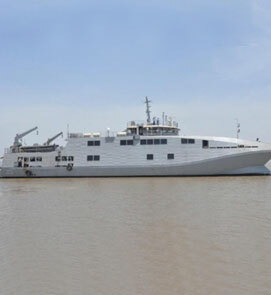 They can also be positioned as Instructors at Hydrography School at Goa. 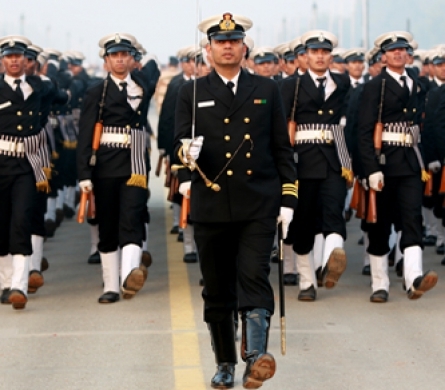 Candidates selected will undergo 44 weeks Naval Orientation Course at the Indian Naval Academy, Ezhimala followed by professional training at various Naval Training Establishment /Units/Ships. 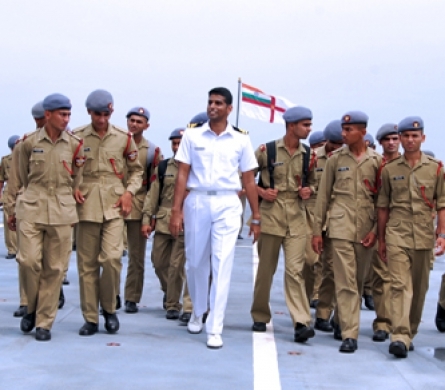 Later in the career, officers are nominated for specialisation course in Hydrography at National Hydrography School, Goa.